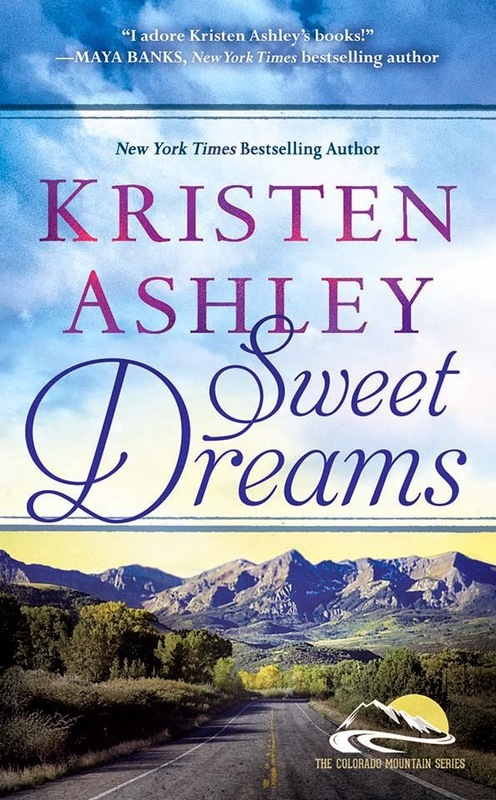 B's Beauty and Books: New Cover for Kristen Ashley's Sweet Dreams!!!! New Cover for Kristen Ashley's Sweet Dreams!!! !